Sheri provides administrative and accounting support to our front office by facilitating the flow of project support, deliverables to clients and client accounts. 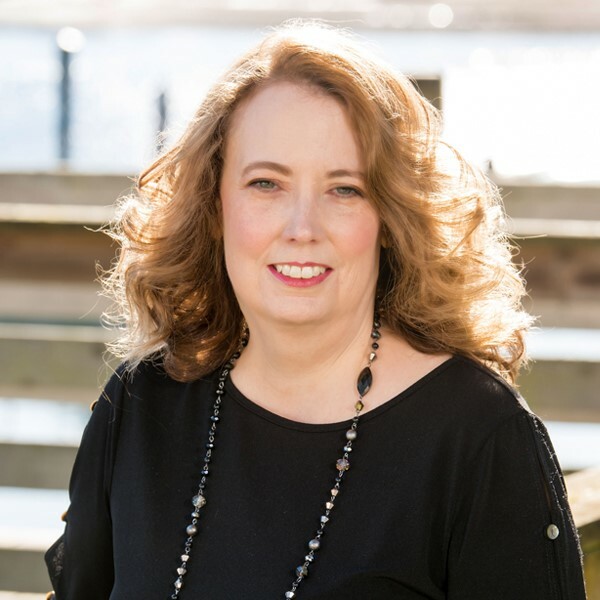 Sheri Kurzynski has over 25 years of experience in administrative support, bookkeeping and office management in the legal, dental and real estate fields. Her main responsibilities include answering phones, administrating new client accounts, assisting with invoicing, collecting balances and retainer payments (A/R), assisting with project budget review, helping Project Managers in preparation and delivery of reports and administrative needs related to clients and projects. She enjoys building relationships with the clients we serve.